You strive hard each day to build your brand image and grow your business further. Don't let negative mentions or reviews about your company hurt your vision or goals. In times like these when so much communication is taking place in the online space and people are learning about brands and services through user generated media, there is an increasing need to monitor and protect your online reputation. 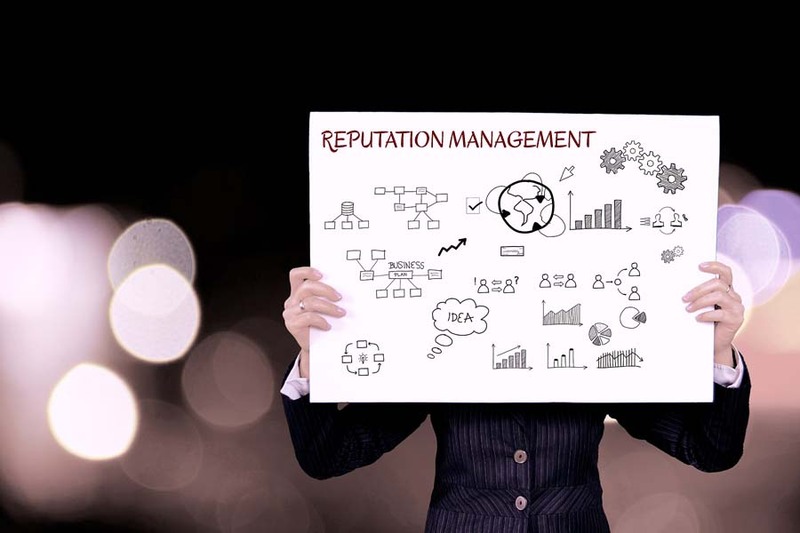 At Digiscope, we understand that reputation management is very important and critical to online success, which is why we offer dedicated online reputation management service. Our services will keep you aware of how you are being portrayed online and also help you get back your desired brand identity by quickly and efficiently dealing with any negative search engine results. An important aspect of our service is that we are not just reactive wherein we try to rectify any damage done. It is also proactive in nature and can be used as online PR for your business and can be used to grow your brand, promote yourself and dominate the first page of Google.